When Native Instruments released their new feature Sound Previews, it was music to our ears! 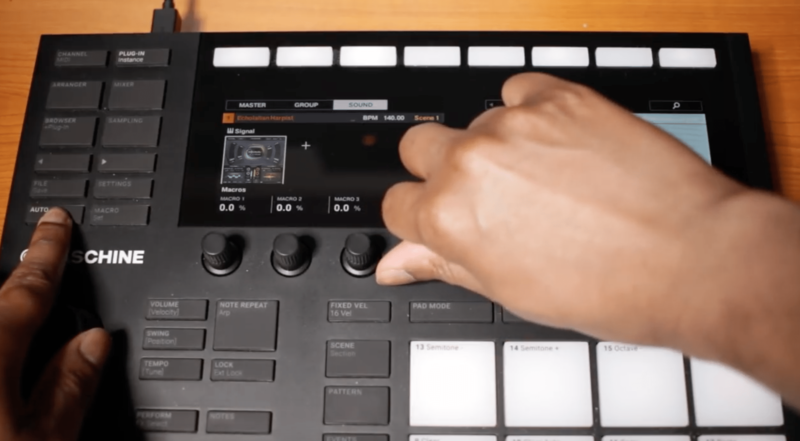 This game-changing feature allows music makers to seamlessly integrate Output software with KOMPLETE KONTROL & MASCHINE hardware – and it’s never looked so good. 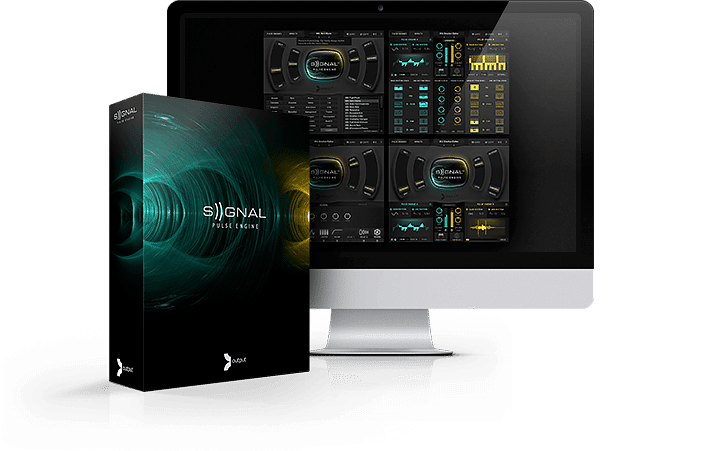 Production pro Stefan Guy walks you through the complete process of navigating the new capabilities with SIGNAL Pulse Engine. Optimize your workflow and easily navigate through NKS-ready instruments with a powerful tag-based program and dive deeper into our specialized macros to control the parameters right at your fingertips. Polish off those knobs, tag your favorites, and get ready to play! Watch how Stefan Guy makes a dancehall beat in Logic Pro X with ANALOG STRINGS. Happy feet guaranteed.